It boasts one of the world’s most catchy tourism campaigns (who knows it?!) and some of its most delicious food. Malaysia (Truly Asia) is featured at Sundara this month with our third and final guest chef for 2017, Chef Syed Shariman or fondly known as Chef Bob. On secondment from Four Seasons Langkawi, Bob brings his authentic, original recipes handed down through generations to complement Sundara’s Modern Asian menu and unique Customized Dining concept. 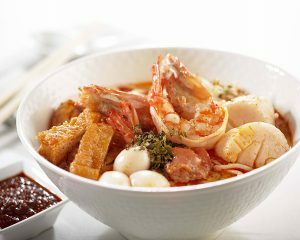 He will present signature dishes like Langkawi sour laksa noodle, grilled calamari salad and beef rendang. 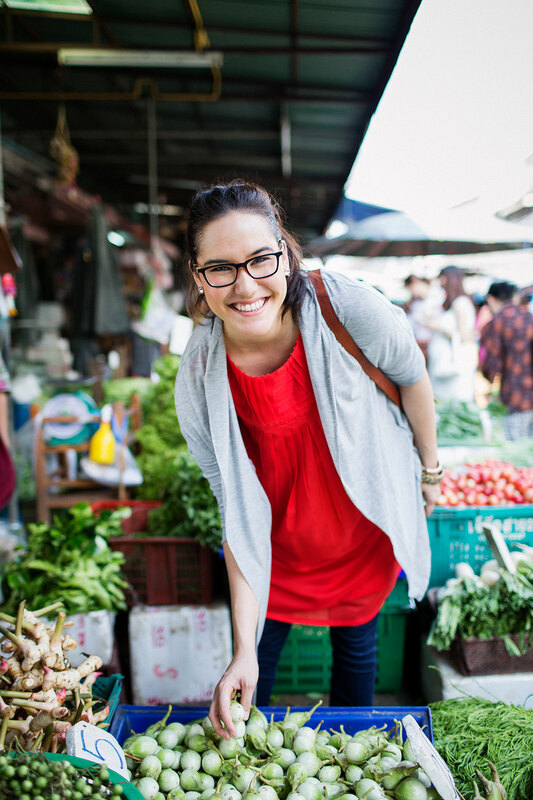 Enjoy the unique flavours of Malaysia with our set lunch, dinner and half-day cooking class. 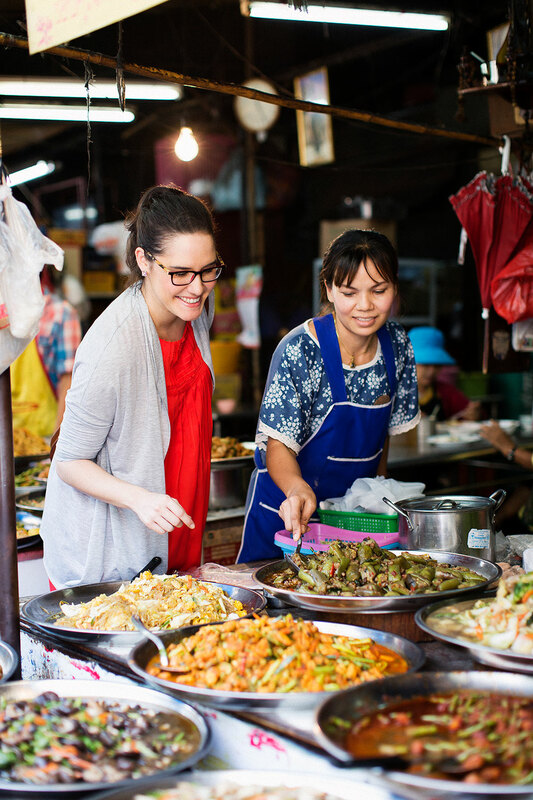 Travellers to Vietnam always rave about the food, so we decided to bring Vietnam’s distinctive flavours and national cuisine to Bali with our Guest Chef Yen. On secondment from the newest Four Seasons hotel in Asia — The Nam Hai at Hoi An — Chef Yen joins the Sundara team from 11-16 July to present some of his favourite Vietnamese dishes, which are not only delicious but contain ingredients believed to have medicinal benefits such as Vietnamese white basil, red basil, cress and coriander, phong nha pepper and annato seeds. Chef Yen is the second of three guest chefs from three different Four Seasons properties this year, each invited to present their authentic home-style flavours and introduce new dishes to complement Sundara’s unique Customized Dining concept. Following Chef Yan, the next guest chef will be from Four Seasons Langkawi in October, to present a special Malaysian menu. Take off your shoes and sink your toes into the sand; this is not your typical wine dinner. In partnership with Italy’s 4th-generation Tommasi Family Estates, Sundara is thrilled to present an unforgettable – and unpretentious – evening on the shores of Jimbaran Beach. Bon fires, tiki torches and live music will create a cozy ambience for a 5-course Modern Italian menu created by Executive Chef Pasquo Bowman King to match the character of Tommasi’s famed wines. 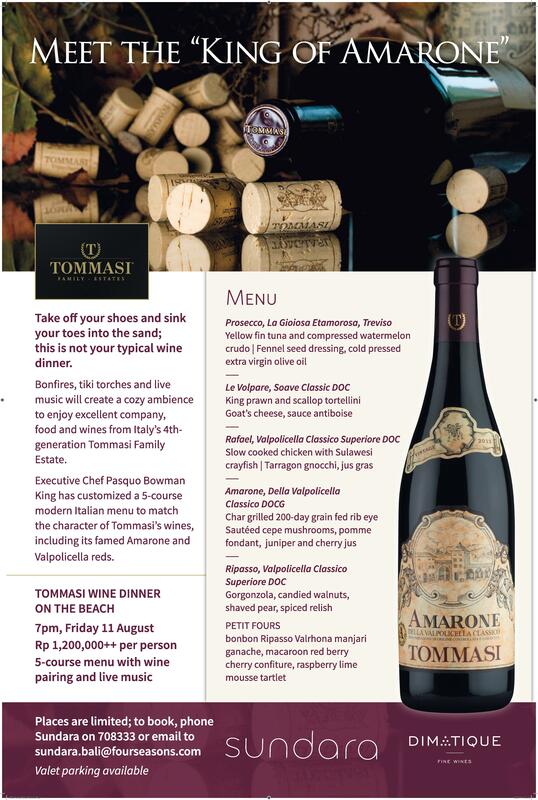 Renowned as being the “King of the Amarone” made from dried grapes and unique to the Valpolicella region, Tommasi draws on winemaking traditions that date back to the ancient Greeks.This is a very special opportunity to experience wines from the heart of the Valpolicella Classico region, under a star-lit sky in Bali. Don’t read your horoscope this month; drink it! Sundara’s renowned team of mixologists have curated a Mixtrology menu to align with each star sign, as the Bukit’s hottest beach-club and dining destination welcomes celebrity UK astrologist Debbie Frank to Bali. Meet Debbie for sundowners on 4, 5, 10 & 11 August at Sundara, where she will be equipped with a telescope and eons of knowledge to spark fun conversations about you and your loved ones’ best traits – according to the planets… Enjoy our special cocktails and see where the night stars take you next. So you know your date of birth and star sign, but do you know the exact time of your birth? Find out for a detailed Natal Chart reading with Debbie Frank, the UK’s astrologer to the stars with a celebrity clientele which included the late Princess Diana. Debbie is a respected author and columnist for UK, US, Australian and German publications, and a regular on E News and BBC programs including the recently released documentary “Diana, the Last 100 Days”. Debbie will be in residence at The Healing Village Spa, Four Seasons Jimbaran Bay, offering consultations by appointment. If you love authentic Thai cuisine, don’t miss our guest chef this month. 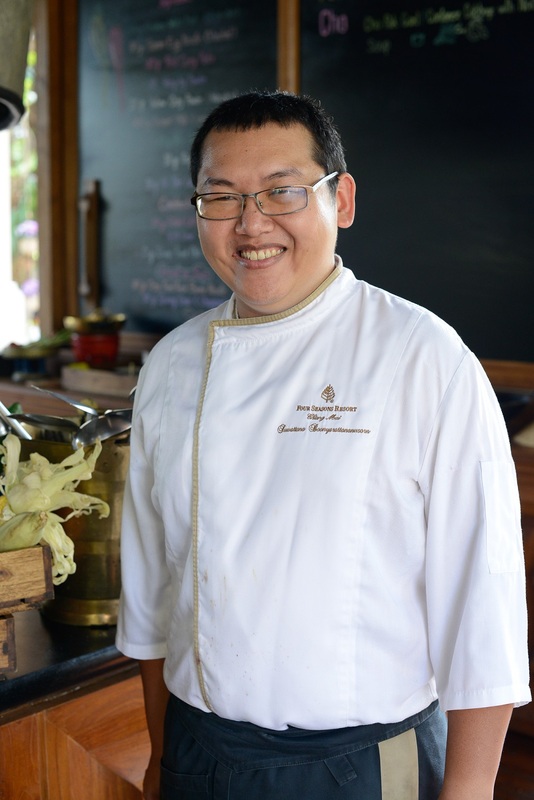 The award-winning Chef Tor from Four Seasons Chiang Mai will join the team in Sundara’s kitchen 18-23 April. 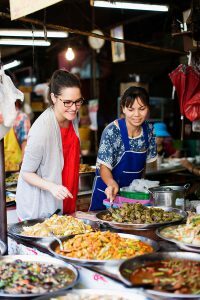 Be warned, prepare for a kick as he showcases the distinctive characteristics and spices of North Thai cuisine with set menus daily, as well as a Thai cooking class on 20 April at Jimbaran Bay Cooking Academy and Chef’s Table dinner on 21 April. Sundara beach-club and restaurant presents a week of Thai culinary events from 12-16 April in collaboration with celebrated Thai-Australian cook, television host and former MasterChef Australia contestant Marion Grasby. The Bangkok-based cook has been invited to Bali as guest chef at Sundara, the iconic beach-club and restaurant at Four Seasons Jimbaran Bay, she will showcase her passion for the distinctive flavours, aromas and textures of classic Thai street food as she works in the open kitchen alongside Executive Chef Pasquo King. · 15 April: Grasby will lead a Thai Cooking Class at Jimbaran Bay Cooking Academy using her “Marion’s Kitchen” food range, in collaboration with the Academy’s Head Chef Kristya Yudha. · 16 April: A Chef’s Table dinner will give guests the opportunity to dine with Grasby and the Sundara chefs, and hear all those MasterChef stories. The favourite to win the coveted MasterChef Australia title, Grasby’s shock exit from the show made front page news across the country; her popularity saw her go on to forge a successful career as cookbook author and television host and launch her food range.